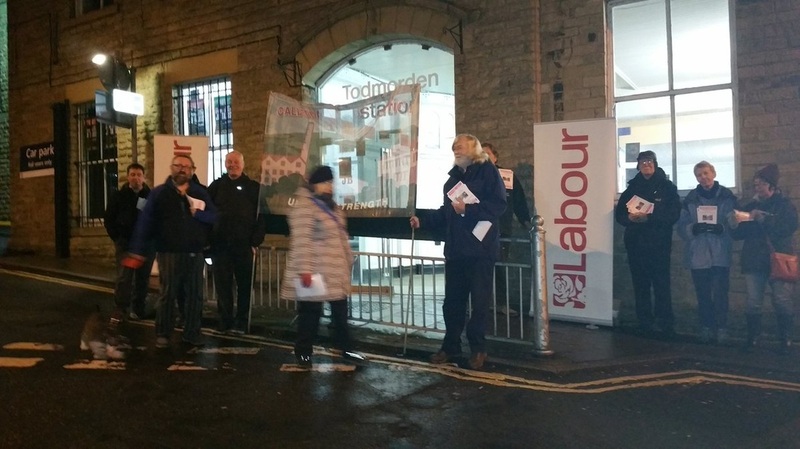 On Monday 12 December, as part of National Postal Workers Day, there leafletting took place outside Todmorden Railway station against the proposed closure of Todmorden Sorting Office. 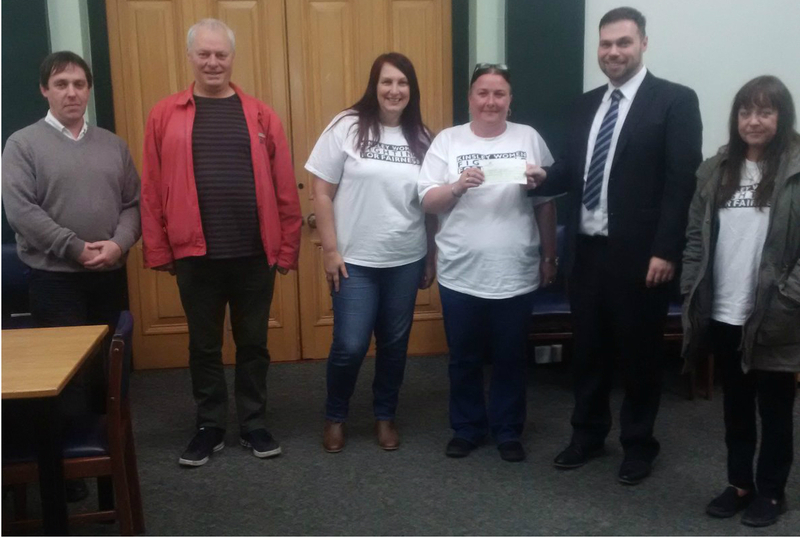 Calderdale Trades Council supports the Kinsley 3 in their dispute with C & D Cleaning Services and Wakefield City Academies Trust and has made a donation to their strike fund. Payment needs to be in advance, and can either be arranged by e-mailing calderdalepa@hotmail.com ﻿﻿or by using the Eventbrite page at﻿﻿﻿﻿ http://tinyurl.com/htvuch3. 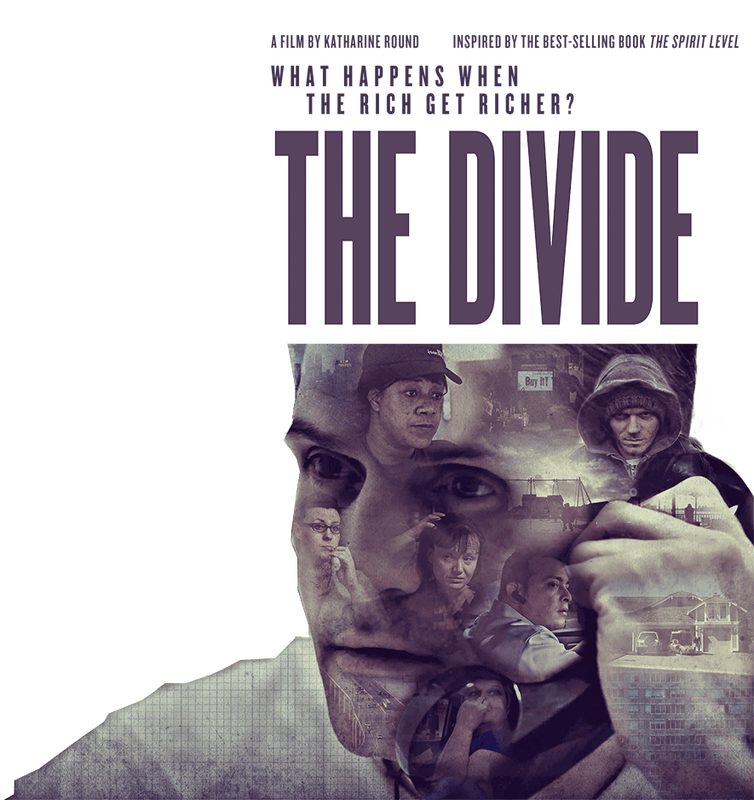 The film screening will be followed by a discussion on Austerity and what we can do to challenge it. UCU national strike in universities on Wednesday 25th & Thursday 26th May 2016. Academic staff are striking because academic salaries are worth 14.5% less in real terms compared with 2009, academic contracts are being casualised, the gender pay gap is a shameful 12.6%, and vice-chancellors have been awarding themselves significant increases (26 V-Cs got pay rises of more than 10% in 2014-15). 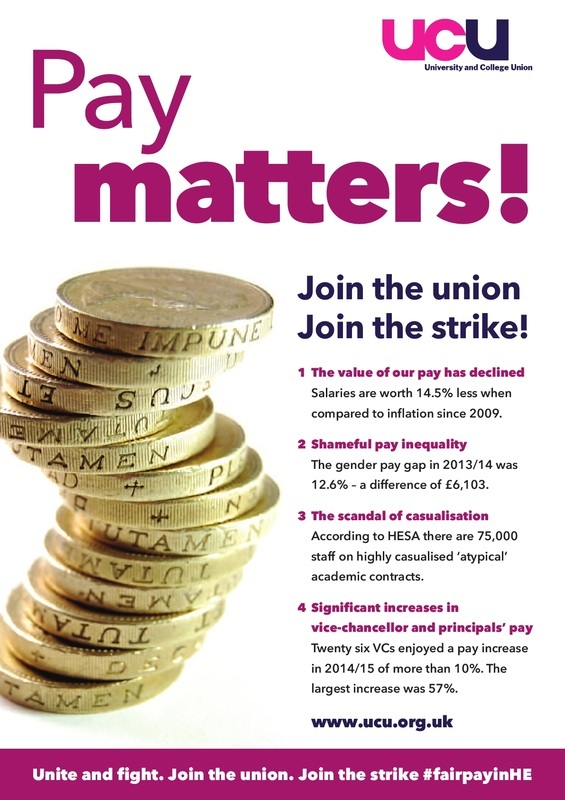 The employers' current offer of 1.1% pay rise does not even begin to restore fair pay in Higher Education. 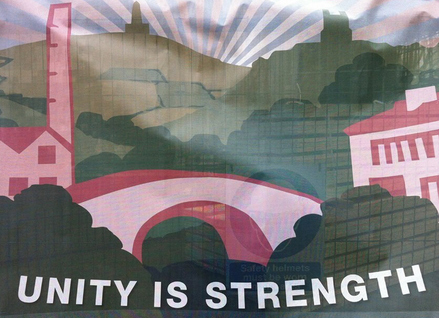 Please support UCU University of Huddersfield pickets on 25 and 26 May from 8am onwards - assemble, main entrance, University of Huddersfield, Queensgate, HD1 3DH. 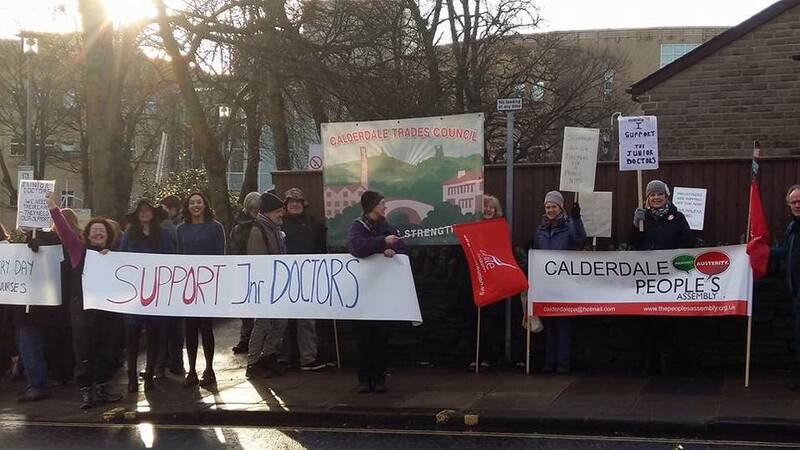 Calderdale Trades Council has supported the Junior Doctors' Strike Pickets since January at Calderdale Royal Hospital. In Bradford: NUT members will meet in the Midland Hotel at 10.30am on July 5. Follow @CalderdaleNUT on Twitter for more information. 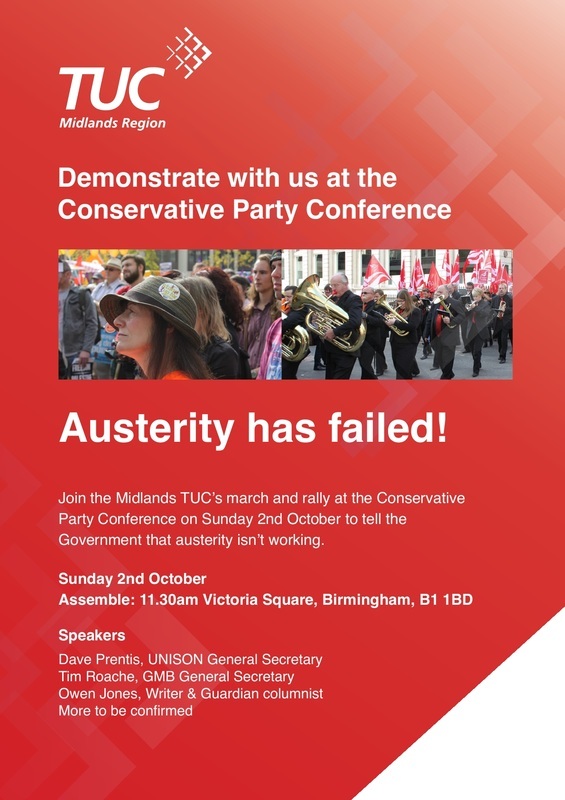 people voted in the referendum, we now need to unite and take to the streets to demand an end to austerity policies, to stand up to anti-immigrant racism and show our solidarity with refugees and migrants. Every year more people are killed at work than in wars. Most don't die of mystery ailments, or in tragic "accidents". They die because an employer decided their safety wasn't an important enough priority. 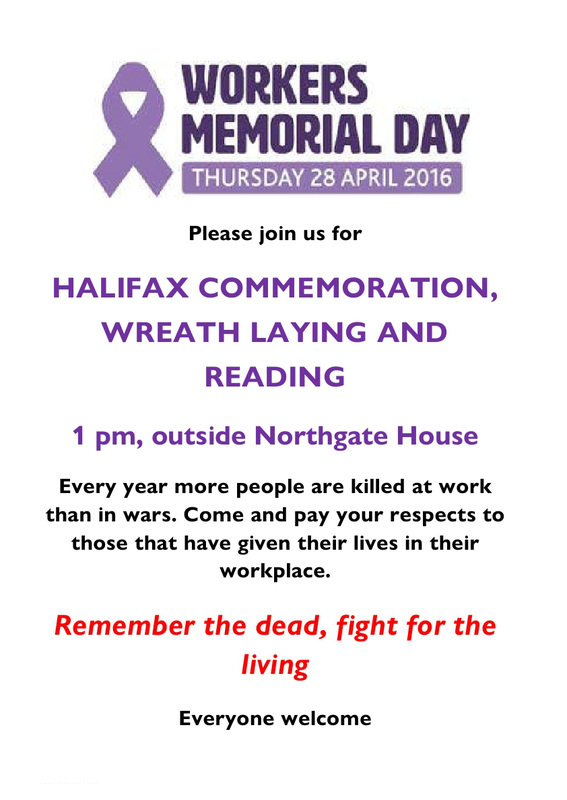 Workers’ Memorial Day (WMD) commemorates these workers. Workers' Memorial Day is held on 28 April every year. 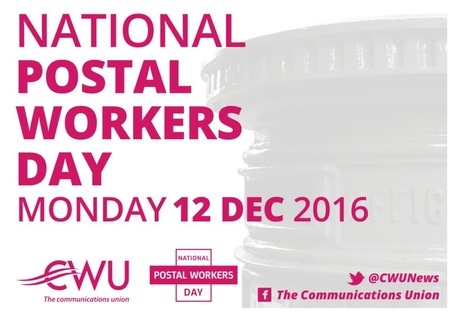 All over the world workers and their representatives conduct events, demonstrations, vigils and a host of other activities to mark the day. The day is also intended to serve as a rallying cry to “remember the dead, fight for the living”. In 2016 the theme for the day is "Strong Laws - Strong enforcement - Strong Unions". Across the world there have been growing attacks on health and safety protection, including in Britain where the Government has removed protection from millions of self-employed workers. Meanwhile across Europe, the European Commission is pursuing a dangerous de-regulation strategy. Strong laws are not enough unless they are enforced. That is why proper inspections and enforcement action against those who break Health and Safety laws are needed. In the UK the number of inspections has fallen dramatically over the past five years. In many other countries enforcement has always been non-existent. 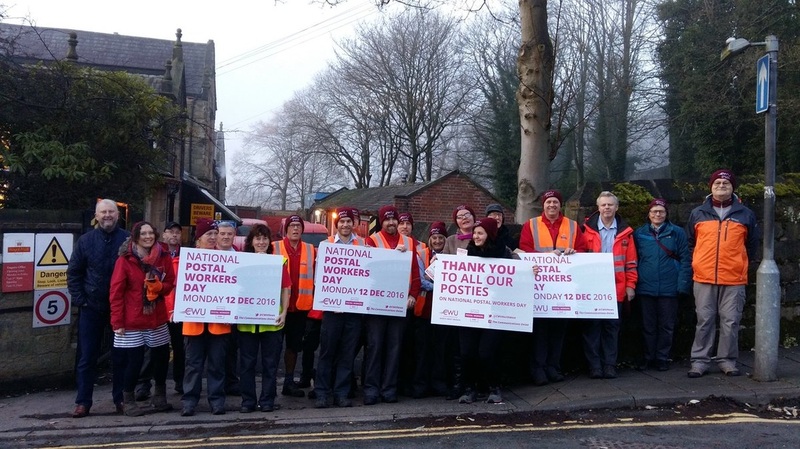 Unionised workplaces are safer, yet through its Trade Union Bill, the Government wants to prevent unions from protecting the health and safety of their members. The bill would restrict the right of representatives to take time off to keep their workplace safer. The bill would also reduce workers’ right to strike when things go wrong. 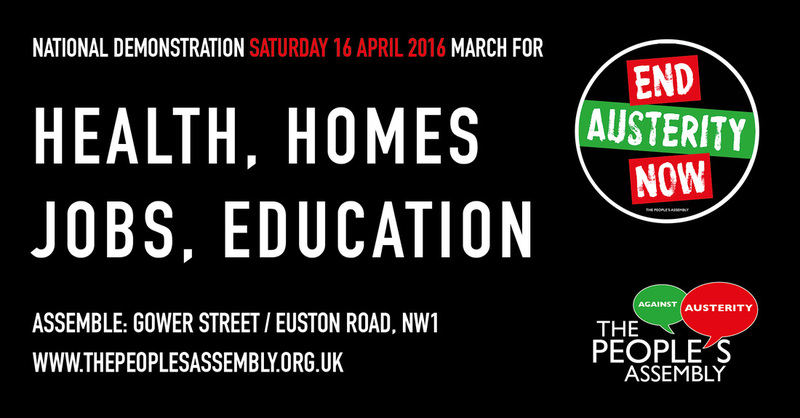 People’s Assembly March for Health, Homes, Jobs & Education Saturday 16 April, assemble: 1pm, Gower Street / Euston Road, London NW1. 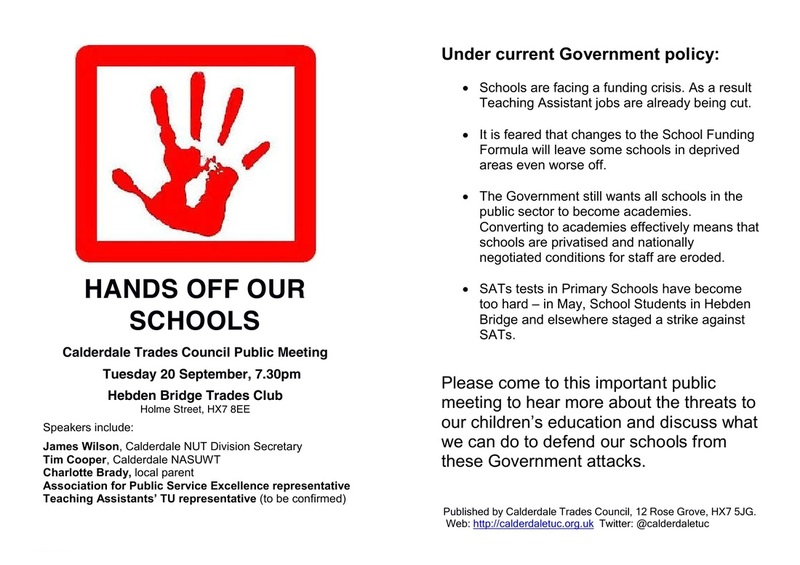 Please e-mail calderdalepa@hotmail.com for information about transport to the demonstration from the Calderdale area. 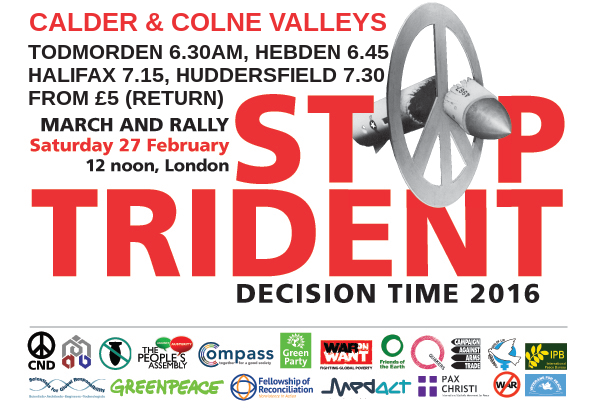 Calderdale Trades Council has made a donation towards the Calder Valley Coach to the Stop Trident demonstration. 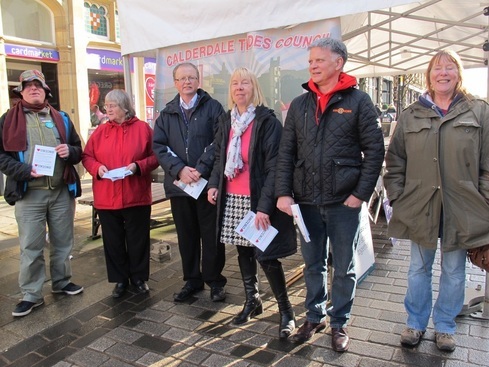 Thursday 11 February 12pm – 2pm Street Stall near Wilko, Southgate, Halifax with Calderdale UNISON, Unite Community, other unions very welcome to join us. Please join us for these activities and encourage your colleagues too. 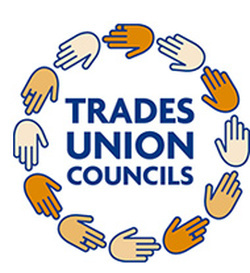 If anyone wants copies of the Calderdale Trades Council TU Bill leaflet to distribute in workplaces or at other stations, shopping centres etc, please e-mail info@calderdaletuc.org.uk. 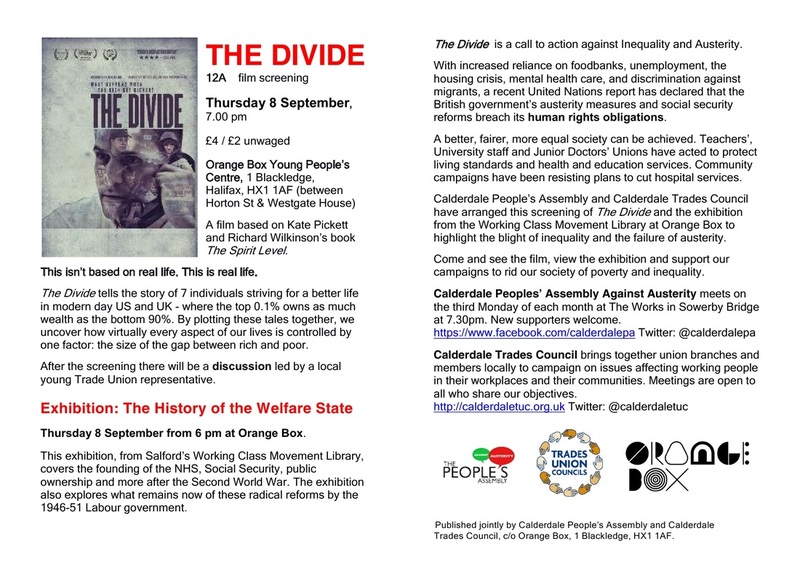 Download a pdf or an image of the leaflet below.